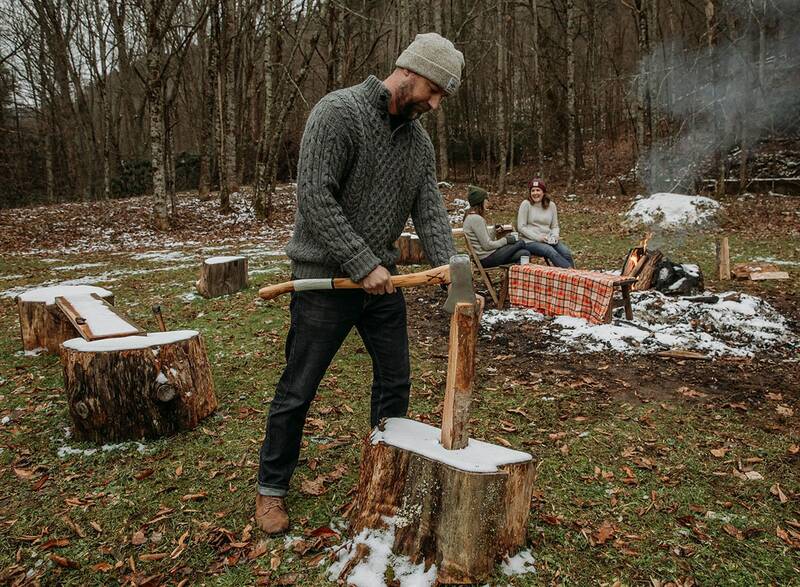 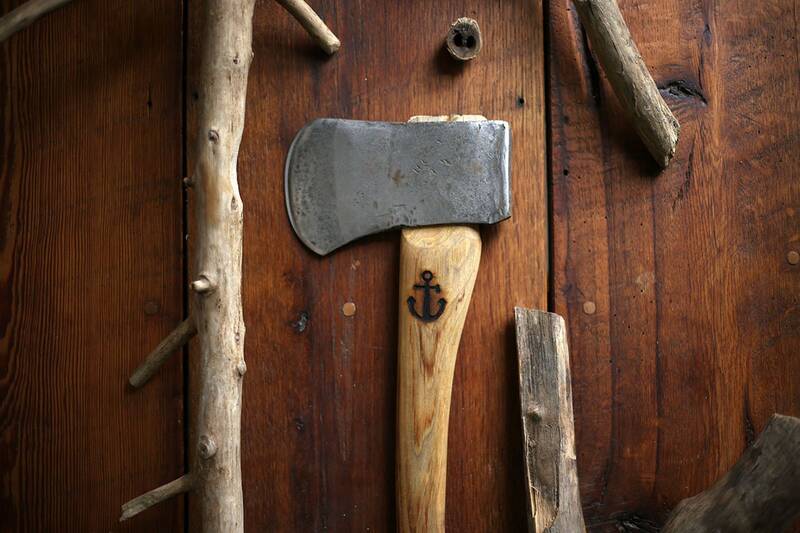 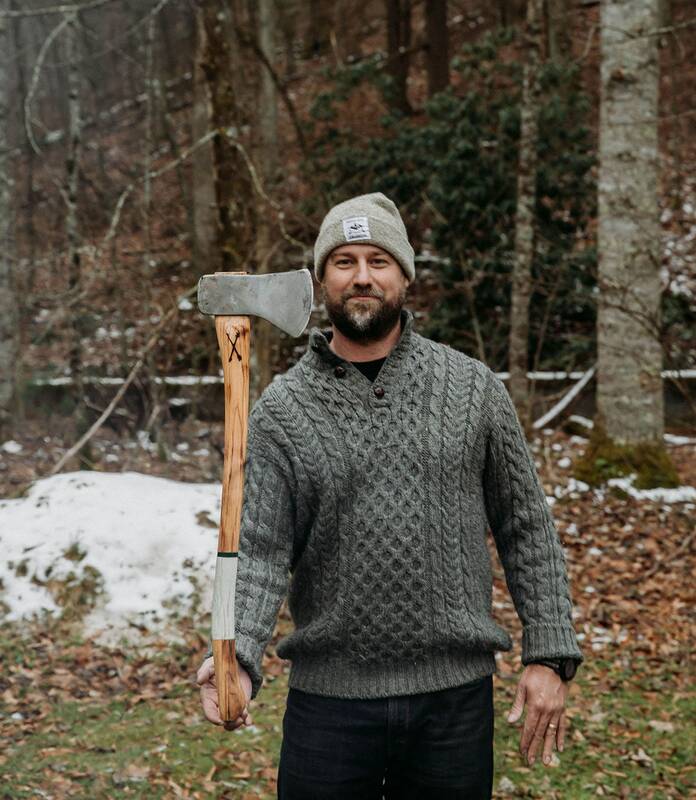 We've teamed up with Anchor Axe Company to bring you a true handcrafted, American Made Camp Axe. 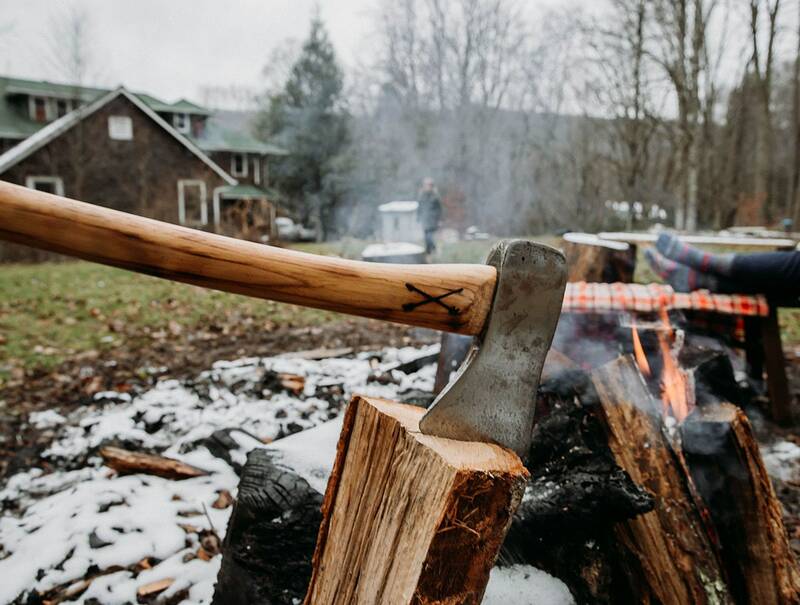 Each High Trestle Camp Axe is made with unwavering attention to detail and craftsmanship. 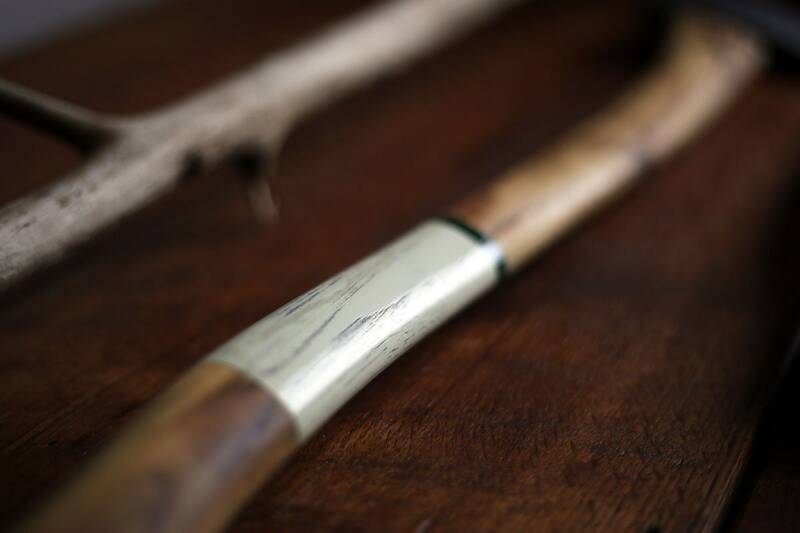 No 2 are exactly identical but we've spent countless hours making these beauties as consistent in design as possible. 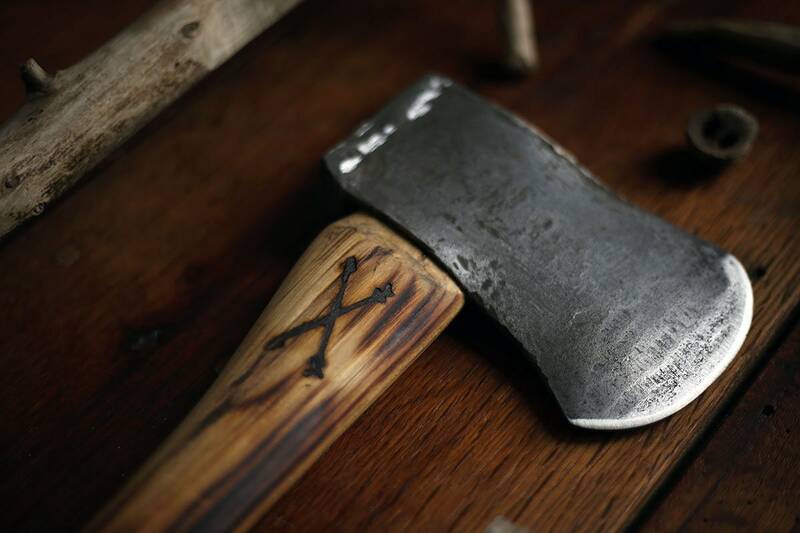 Each Axe has it's own personality and comes double branded. 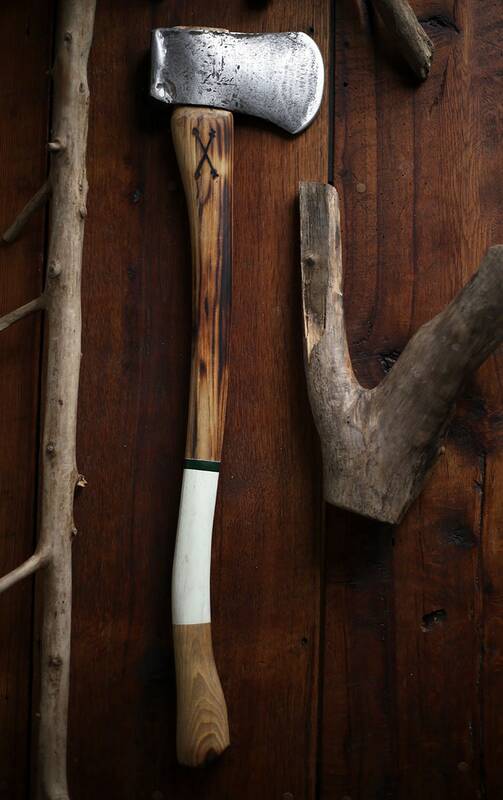 The "Anchor" on one side and our signature Seek & Find Arrows on the other.